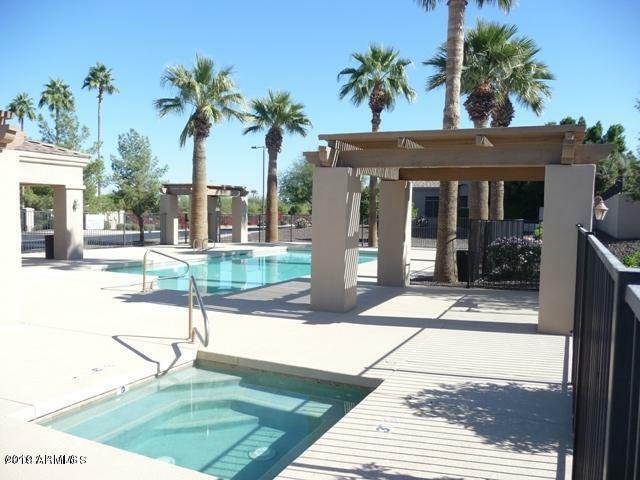 Gated Community w/Community Pool & spa & tot lot. 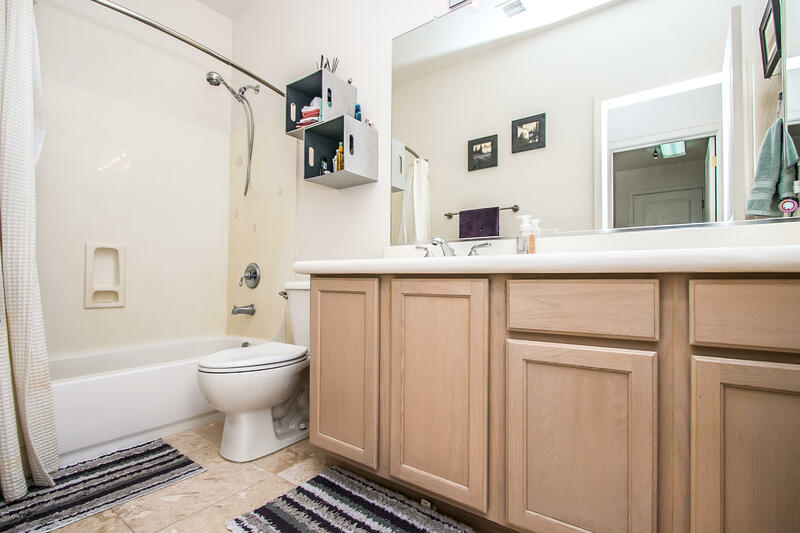 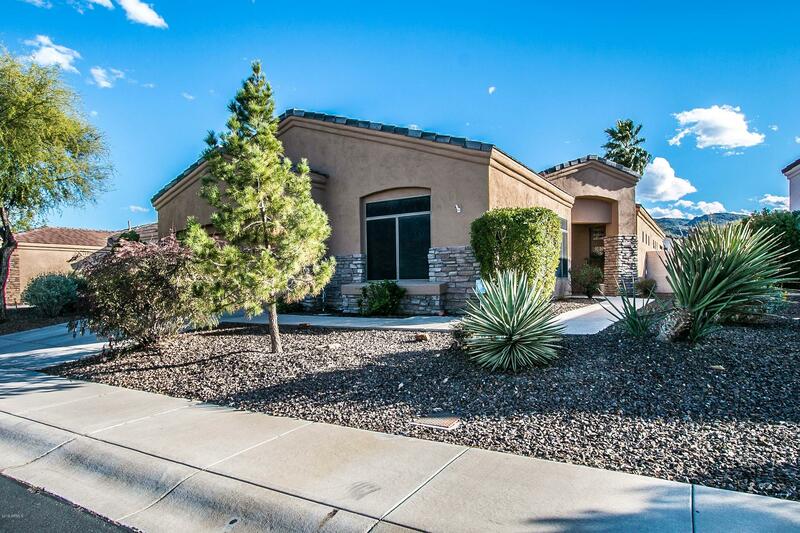 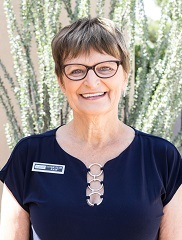 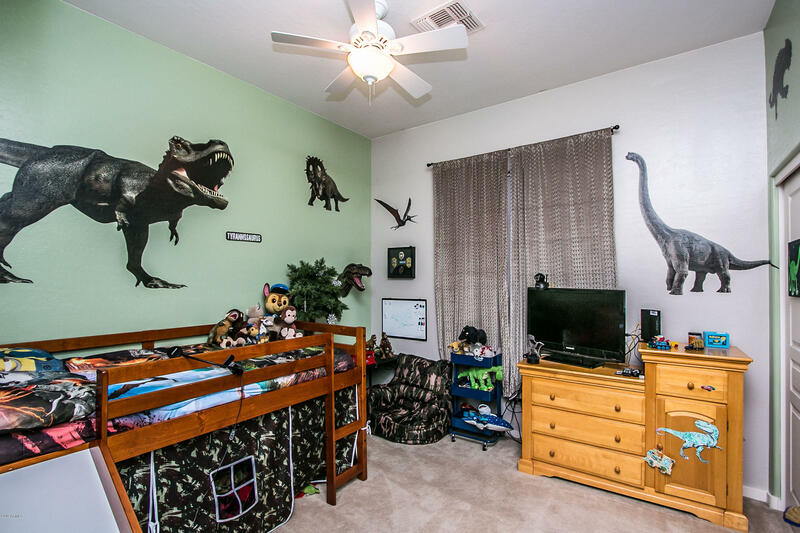 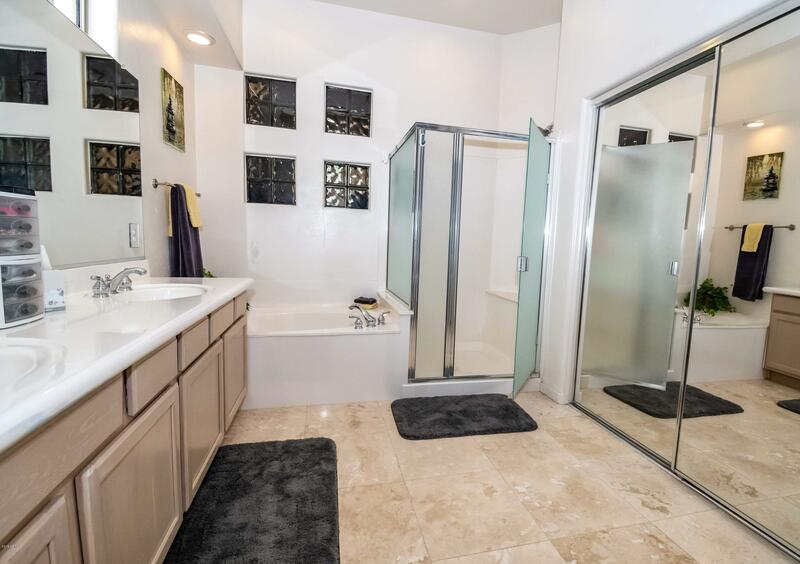 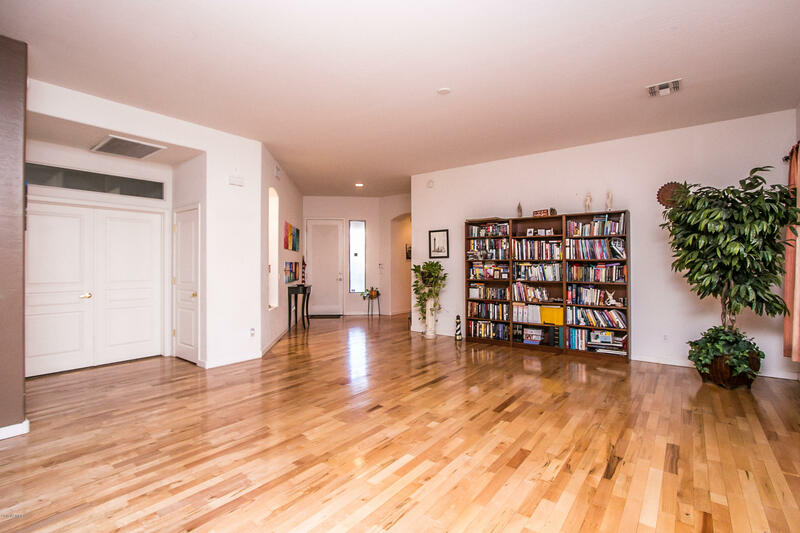 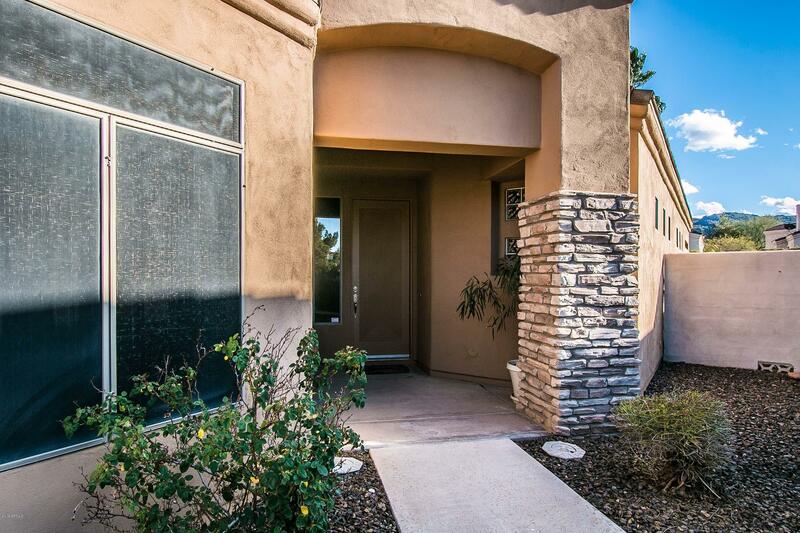 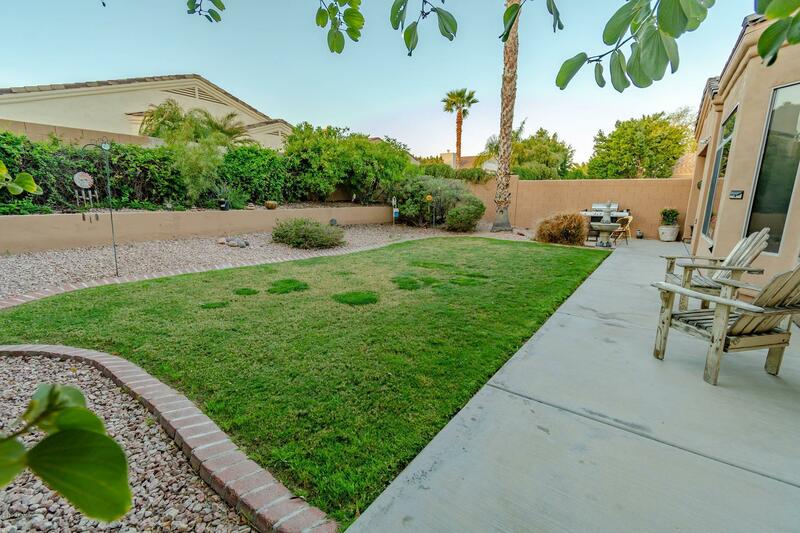 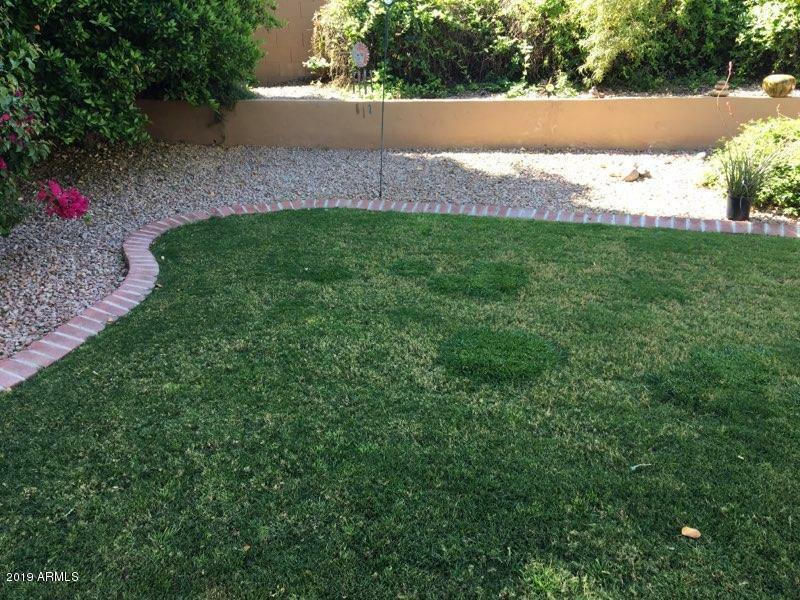 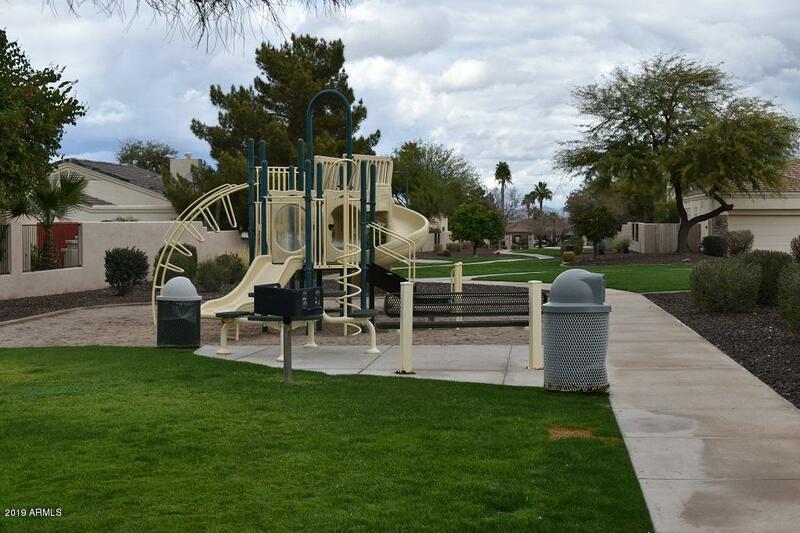 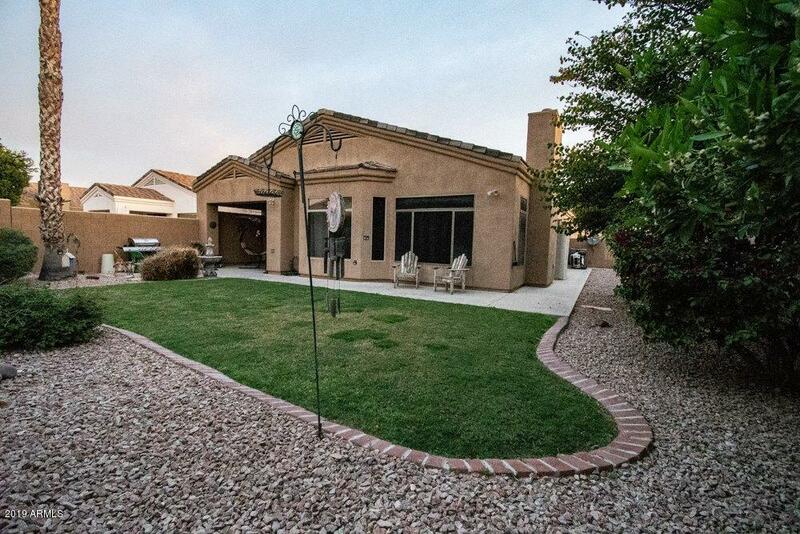 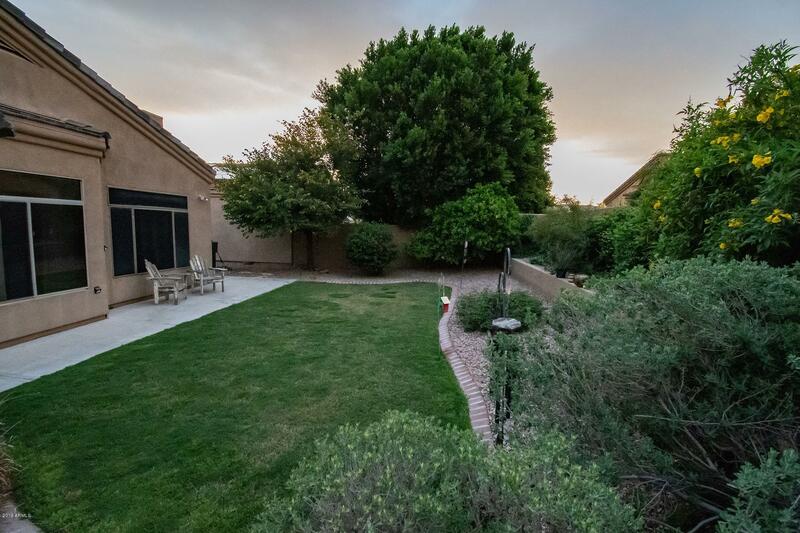 Desirable location of the Baseline corridor; close to Downtown Phoenix and South Mountain. 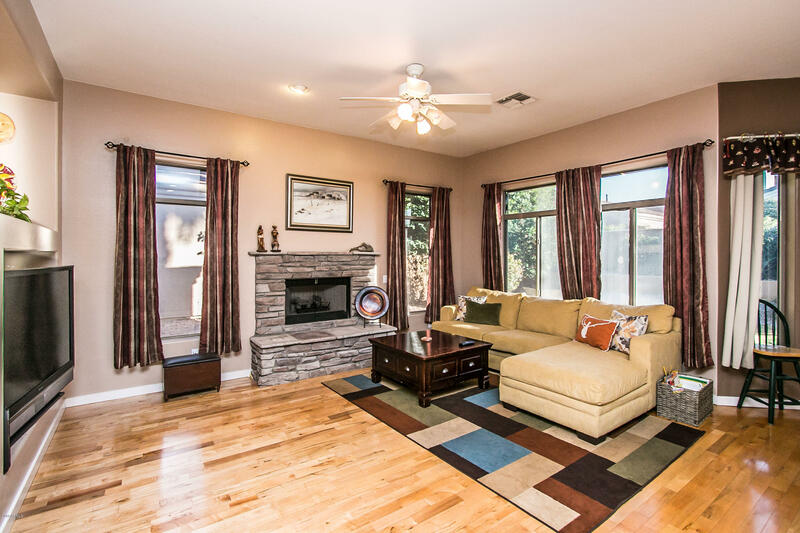 This home is stunning and features gorgeous hardwood flooring & travertine floors, stone front gas fireplace, lots of large windows that adds beautiful natural lighting. 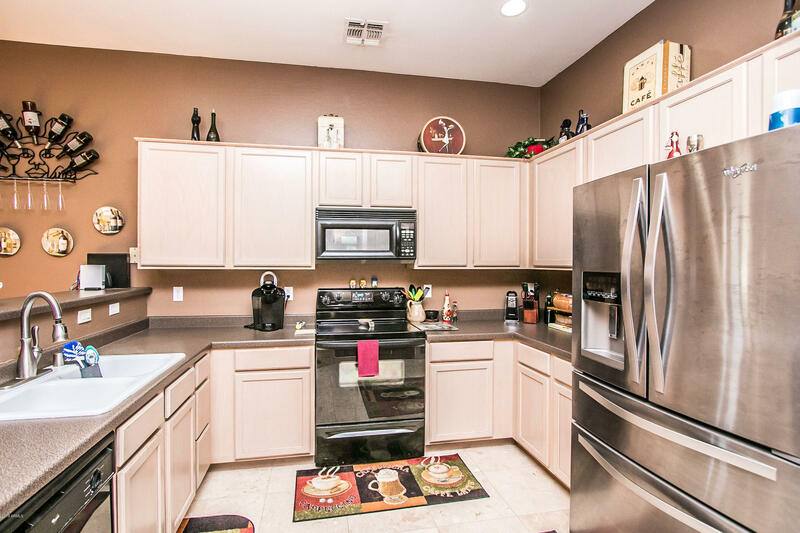 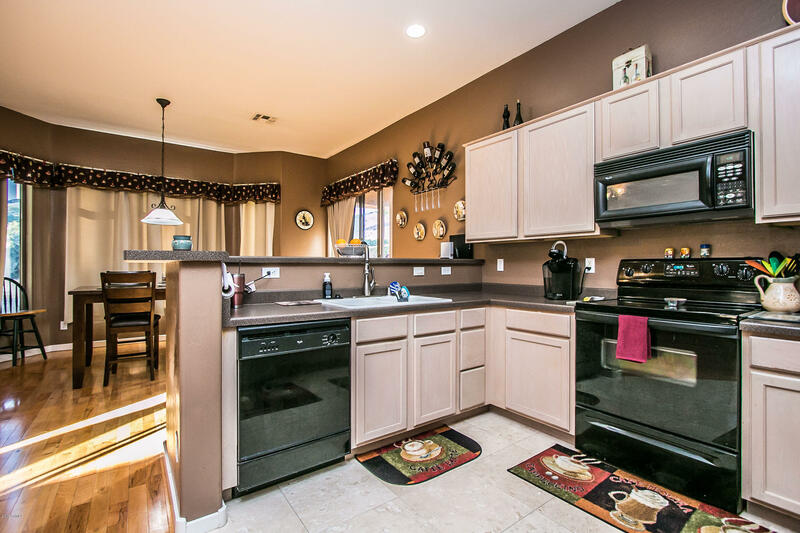 Eat-in kitchen w/breakfast bar, lots of cabinets & is open to the family room. 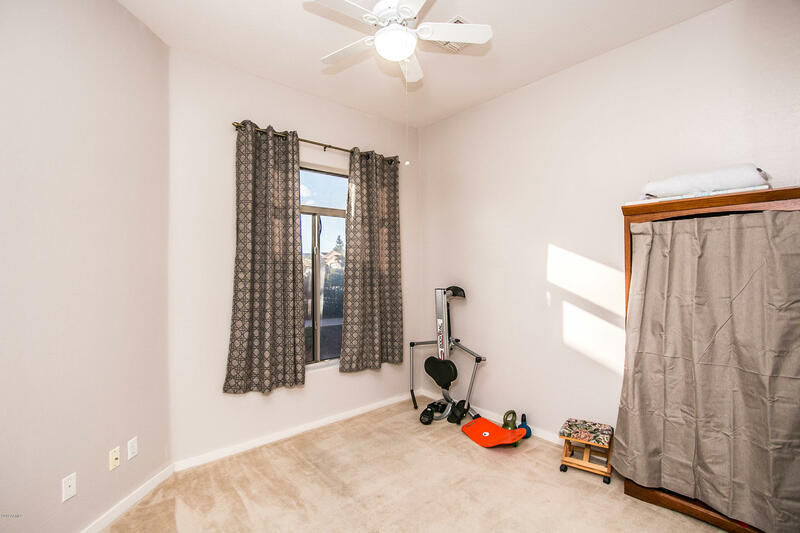 Master suite is large with its own backyard exit & new carpet. 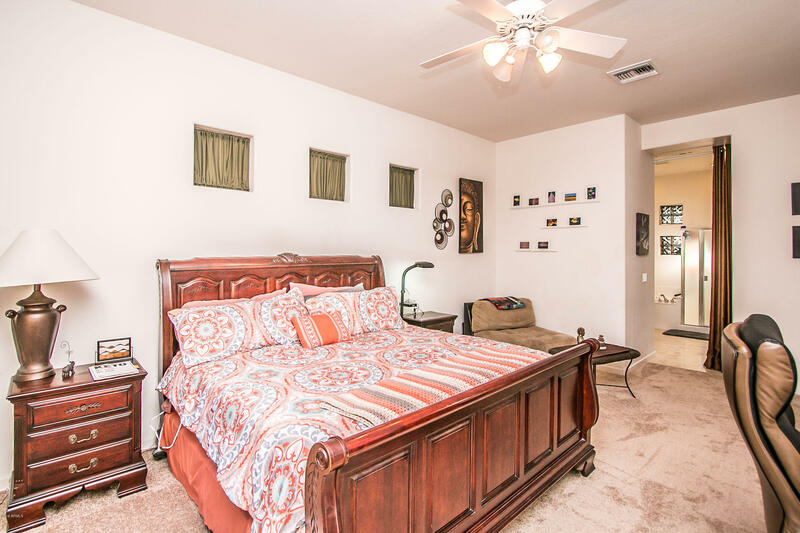 Other bedrooms split from Master suite & are spacious as well. 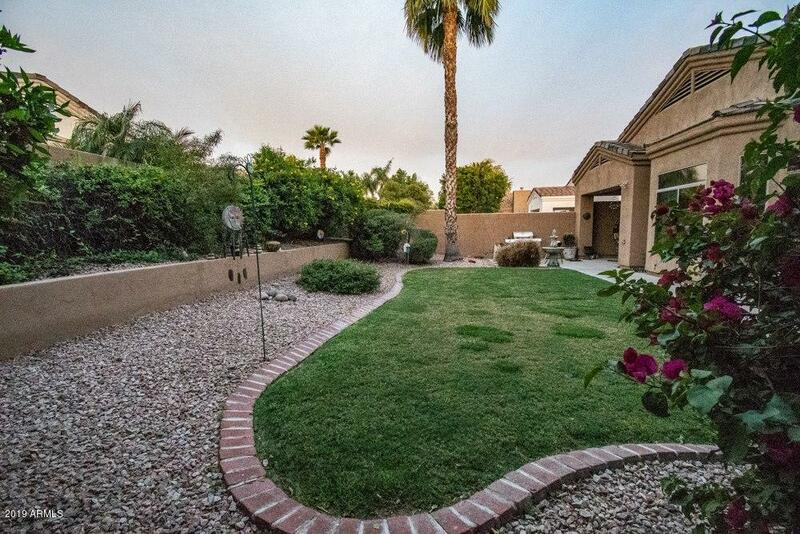 Backyard is good size and lush. 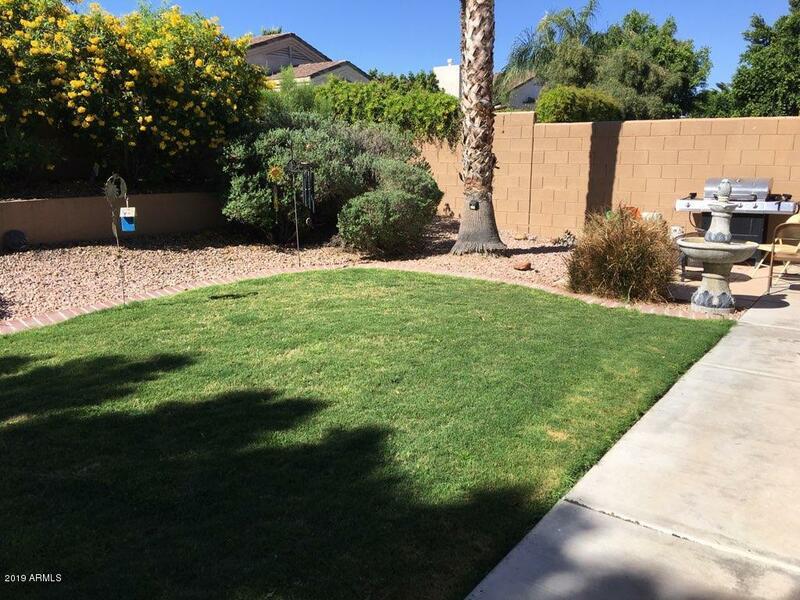 Monthly HOA fee includes the front yard maintenance! 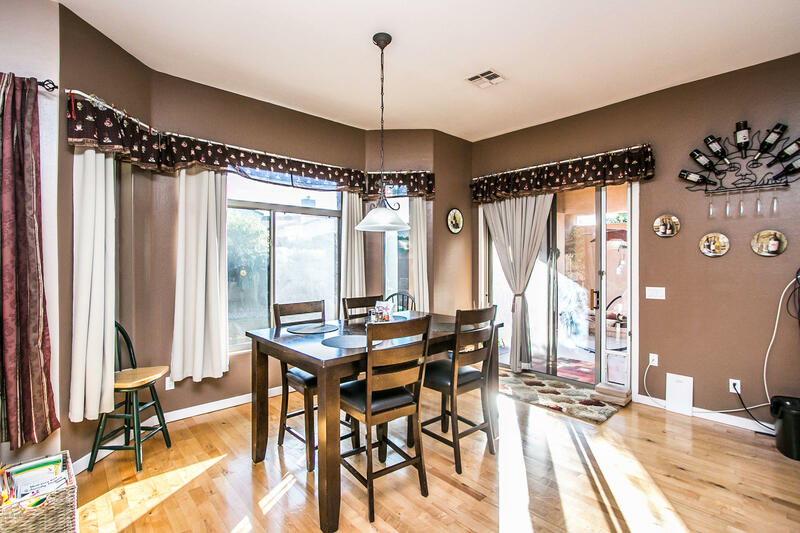 Highly upgraded flooring! 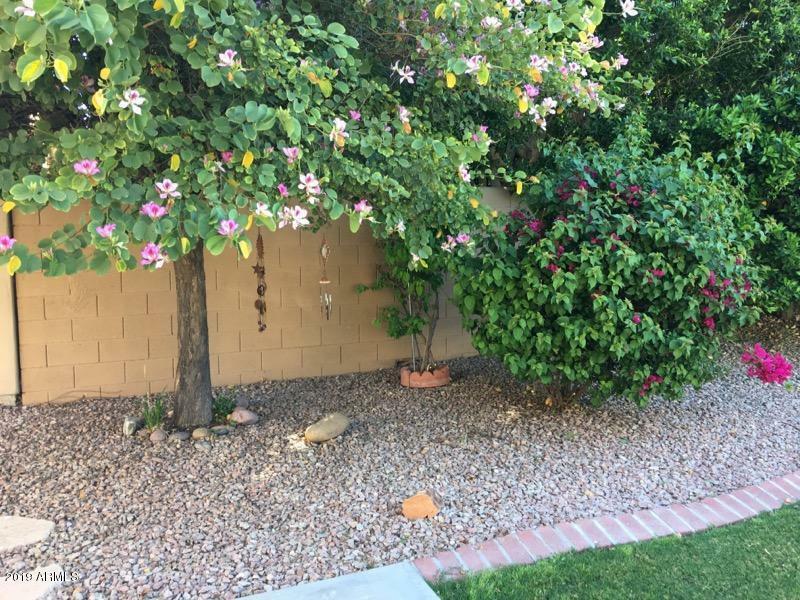 AC unit replaced 4 years ago and exterior painted 2 years ago!